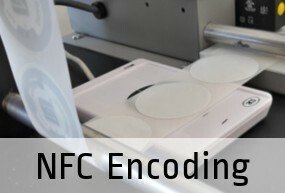 We provide NFC products of all kinds, worldwide, every day. 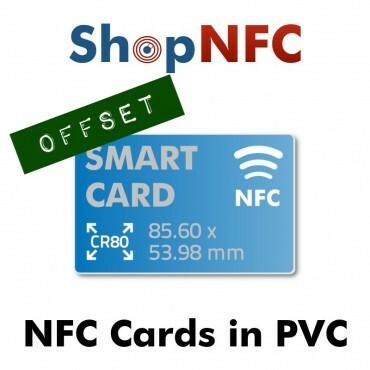 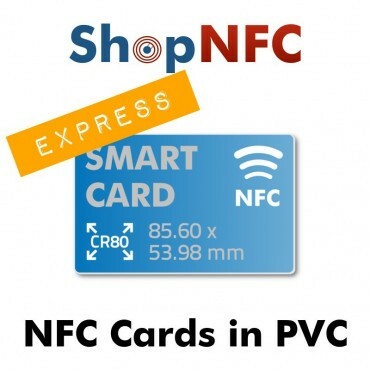 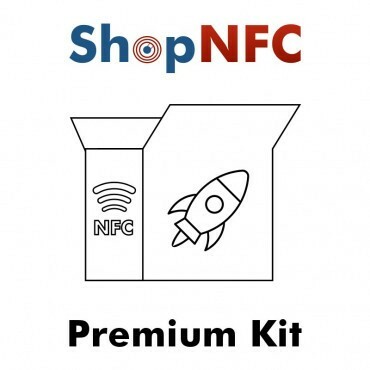 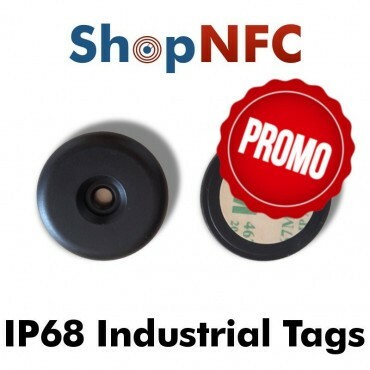 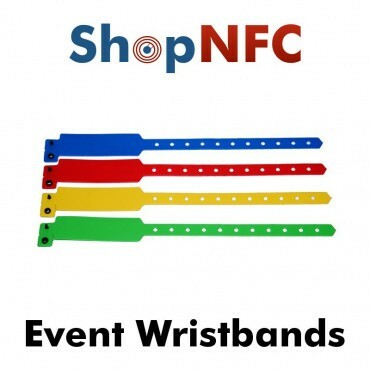 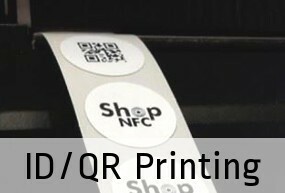 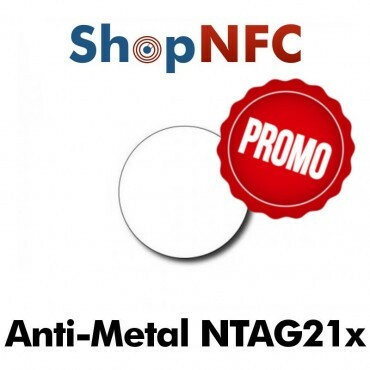 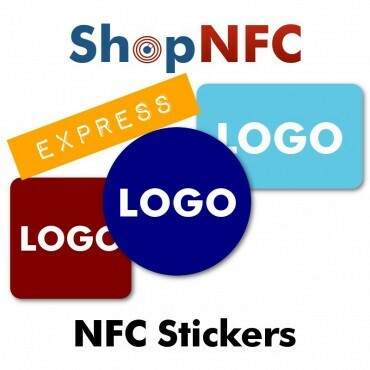 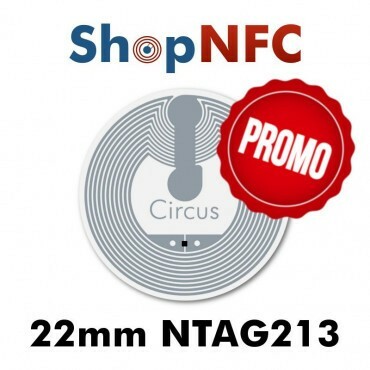 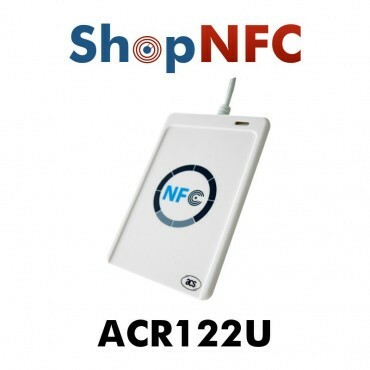 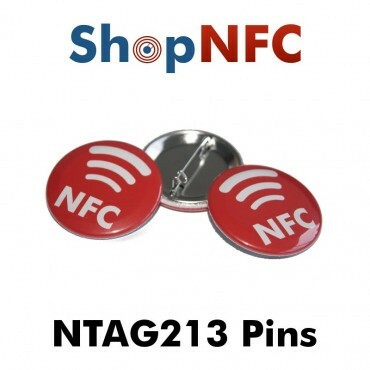 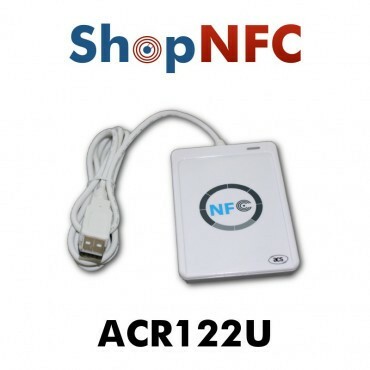 Launched in 2012, Shop NFC is now a landmark in Near Field Communication technology. 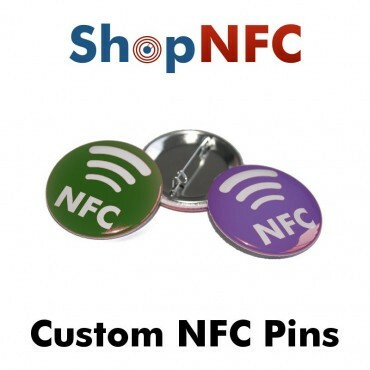 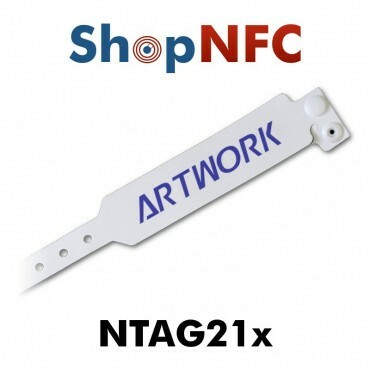 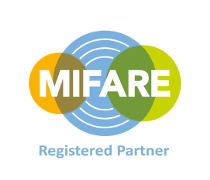 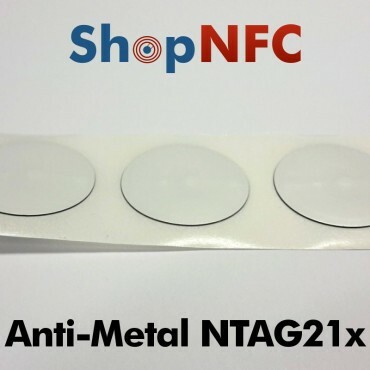 We rapidly deliver NFC Tags, Smart Cards, NFC Readers and Accessories of any type, even customized. 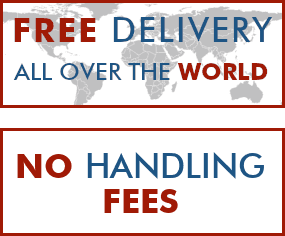 We select carefully our Suppliers and our Partners, in order to offer our Customer a High Quality Product. 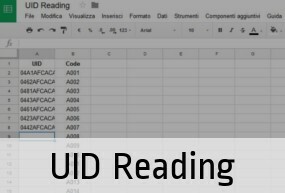 We provide: Encoding, UID reading, Assistance.